Robin Stewart-Smith concludes the story of the demise of an East Midlands railway station, covering the period from the Second World War to closure on September 4, 1967. 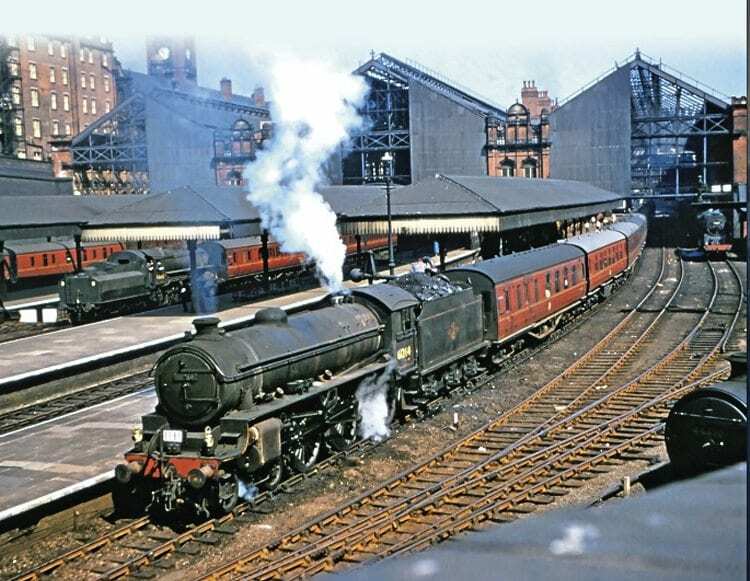 During the Second World War, passenger services using Nottingham Victoria were severely restricted to allow greatly increased freight, troop or special traffic between the north and south of England. pre-war timing. 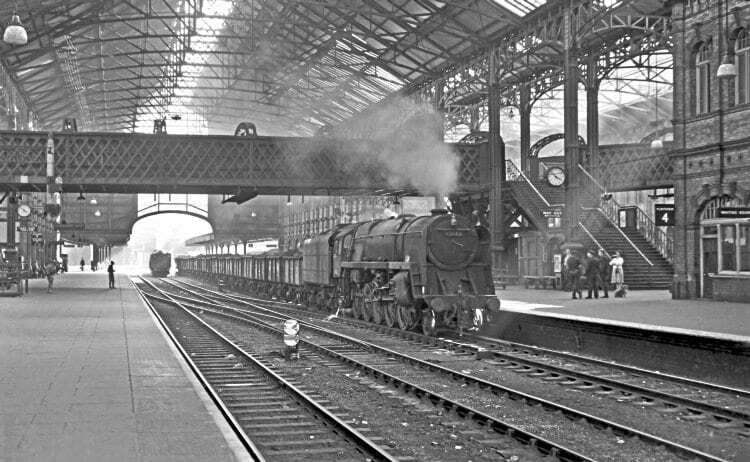 By 1941, only two daily Manchester to Marylebone semi-fast passenger trains passed through Victoria. Local services were also much reduced. Nottingham Victoria became the headquarters of the Army Postal Service, and the station subway doubled as an air-raid shelter. Despite Nottingham suffering 11 air raids, Victoria station narrowly avoided damage. The Midland station also escaped direct hits, but during the ‘Nottingham Blitz’ of May 8-9, 1941, the nearby stable block and carriage shed were hit. Twenty-six coaches were destroyed and 70 suffered damage. As a precaution against bomb damage, Victoria station had the glazing removed from the roof and end screens, supposedly sent to Derby for safe storage. After the war the roof glazing was refitted but the glass end screens were replaced with corrugated iron sheeting. In 1940 the control office, together with the district operating superintendent and his staff, relocated to East Leake station as an air raid precaution, where a purpose-built, blast-proof single-storey building was constructed behind the loading dock. night-time illumination on the clock towers at both Nottingham stations was switched back on for the first time since 1939. Just prior to this, the LNER special Army Postal Mail train started running from Nottingham Victoria to Southampton and later to Dover and Folkestone, in conjunction with the Normandy Landings. This service lasted until April 1946, by which time more than three million bags of mail and parcels had passed through the station.